The (formerly PSC) Datalogic QS2500 Linear Imager Handheld Scanner is the newest member of the QuickScan product family. For retail, office, and light-industrial applications, the QS2500´s 200 scans-per-second linear imager scan engine provides snappy reading performance and a mid-range depth-of- field (up to 8.0" / 20.3 cm). 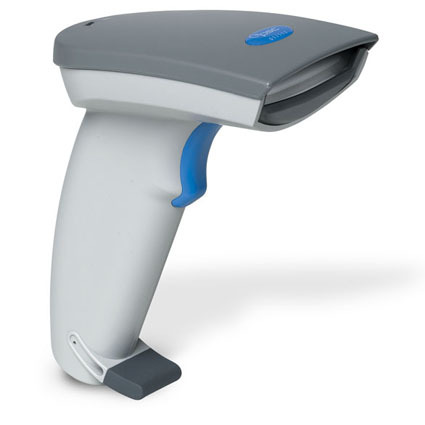 The Datalogic QS2500 also reads poorly printed bar code labels quickly and easily.